DC JUDO | Big City. Big Judo. WHO: You and the other DC Judo members of all ages and levels. 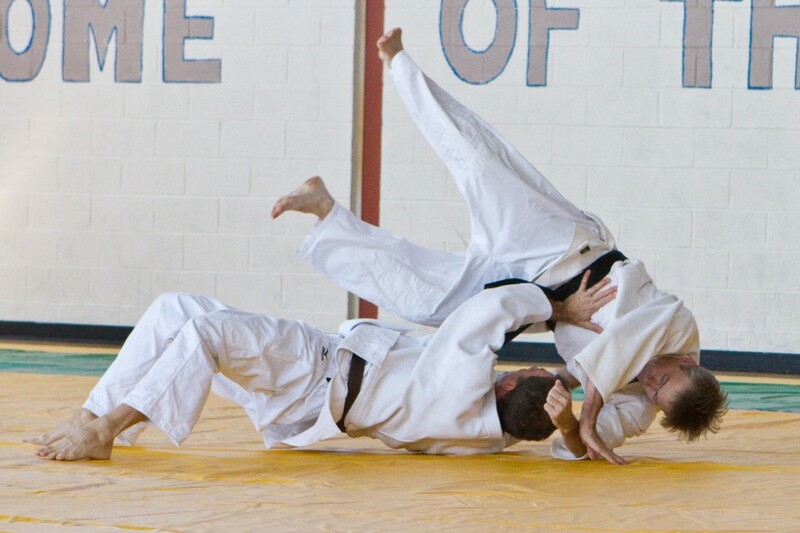 WHAT: Sport Judo classes for beginners and ongoing practice and training for members. HOW: Come to class, share some information, start practicing with us. Judo is for everybody. Your shape, size or fitness level doesn’t matter. What does matter is your enthusiasm to learn and begin to reshape how you move and think. Come visit us and discover for yourself what Judo can offer you. You won’t know until you try. Interested? Got a question? Click here to email us. Bring a gi if you have one. Otherwise, wear comfortable, loose-fitting clothes with no hard (metal or plastic) parts. We usually have a few loaner gis for you too. We have a discount program for Fuji and other gis through Hatashita Sports. Students new to Judo are invited to come for a trial class or two. Students support the operation of DC Judo through a class pass system. Visiting judoka can attend class with a drop in fee. Scholarship support is available in cases of financial need. Don’t let finances stand in the way of you trying Judo. Students who are interested in pursuing a practical study of Judo are encouraged to join the DC Judo Club as part of the United States Judo Federation (USJF). USJF membership costs $50 annually and includes supplementary insurance coverage for your Judo practices, clinics, and competition events. USJF membership qualifies you for Student Membership in DC Judo. What the heck is a Kata Tournament?